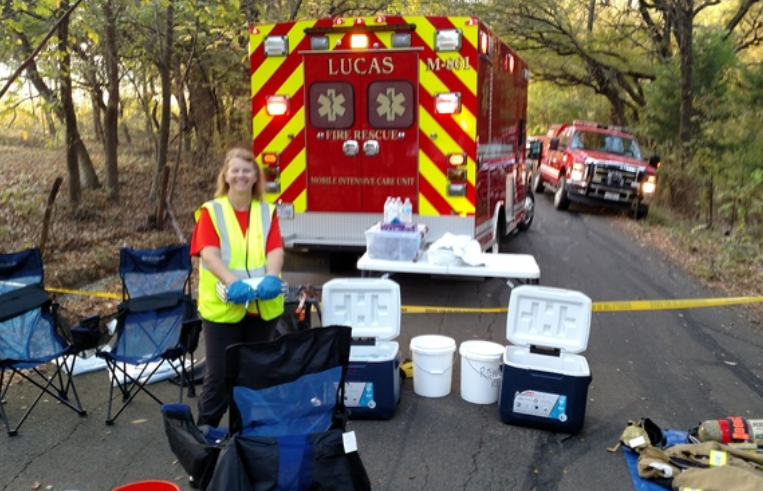 Rehab is a volunteer group that supports Lucas Fire-Rescue during emergencies and training. It is composed of dedicated members who respond day or night with equipment and supplies to provide rehabilitation services to our first responders. 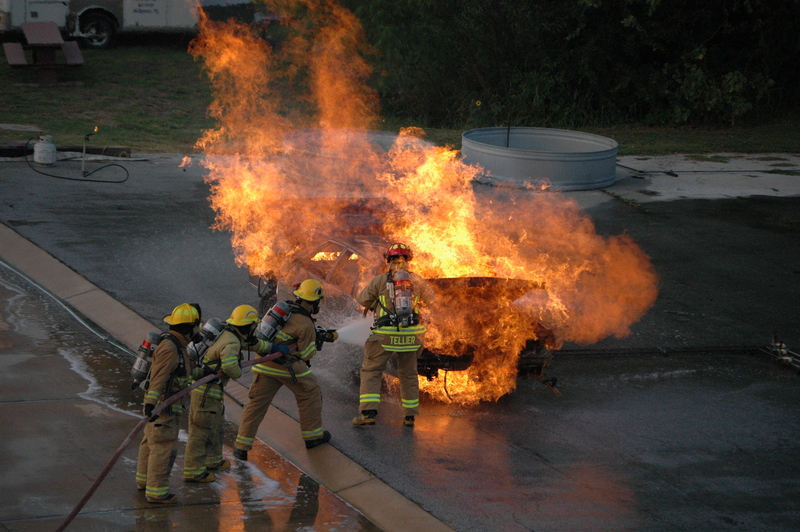 These efforts help ensure the physical condition of personnel on-scene does not deteriorate to a point that affects the operation's safety and integrity or the firefighter's health and safety. What tasks do Rehab perform? Upon request, the Lucas Fire-Rescue Rehab can be dispatched to respond to fire scenes, training grounds, or other strenuous calls to provide rehabilitation support to firefighters.